Opposition Leader Kamla Persad-Bissessar is calling on the Board of the Lakshmi Girls College to reconsider its decision to prevent Muslim on-the-job trainee Nafisah Nakhid from training at the school. 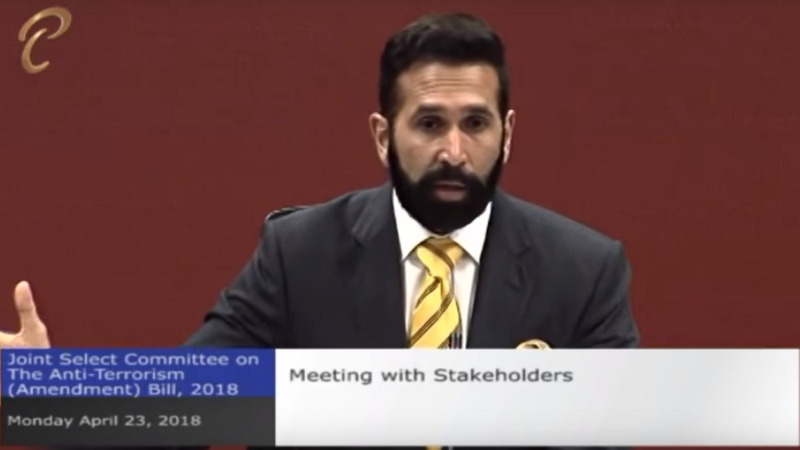 In a statement issued on Wednesday, Persad-Bissessar also called on the Minister of Education and the Attorney General to move swiftly to have the matter resolved. 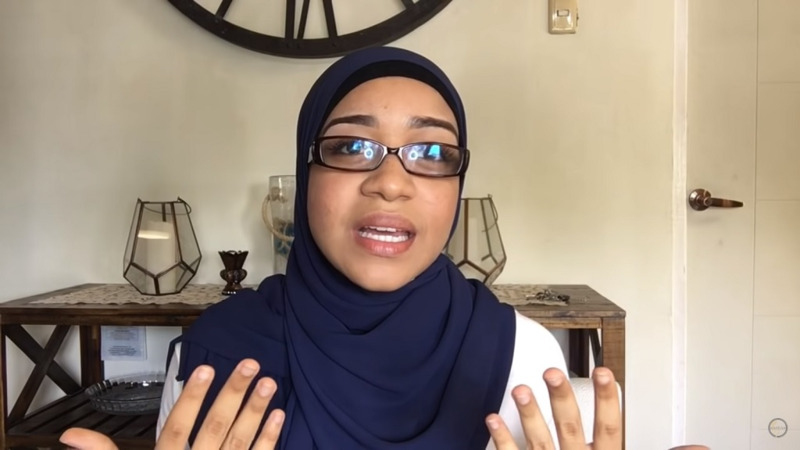 Earlier this week, Nakhid posted to social media about her experience on her first day as an OJT, as she was asked to leave the compound because of her hijab. She was allegedly told that she would have to leave or remove the religious garb while on duty. Addressing the matter, the Opposition leader said she felt it was an infringement on Nakhid’s right to practice her religion without prejudice. 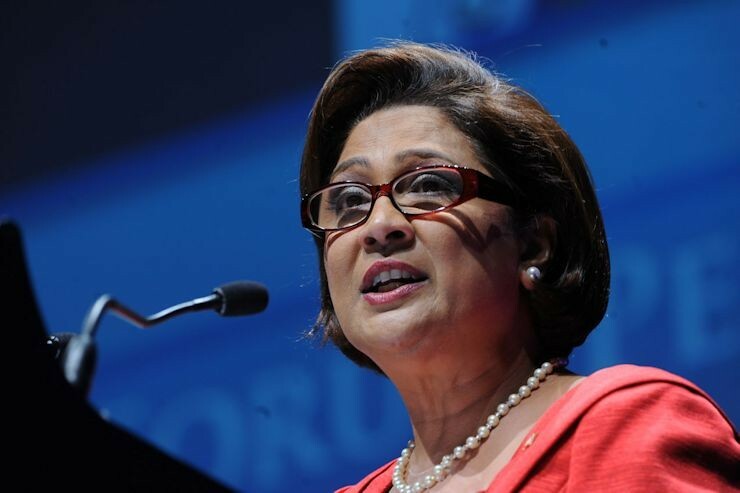 The UNC leader said she chose to speak out about the incident in her capacity as a woman leader of Trinidad and Tobago as it is her responsibility to seek the interest of women and girls and do so without fear or favour, regardless of ethnicity, religion or social status. 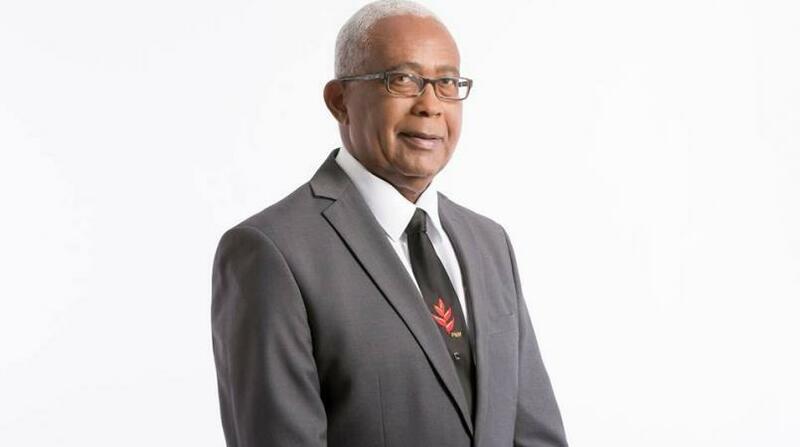 Persad-Bissessar also commended Nakhid for choosing to follow a God-fearing and diligent path in life which she has demonstrated through the wearing of her hijab. She said society must reflect the values that we wish to impart to our children; therefore, while not compromising the foundation of our values we must also be conscious of a world that is evolving and be appreciative of inclusion and diversity.